So i have been doing photometry with Astrodon V filter for sometime now. But i wanted to do more science at my observatory. 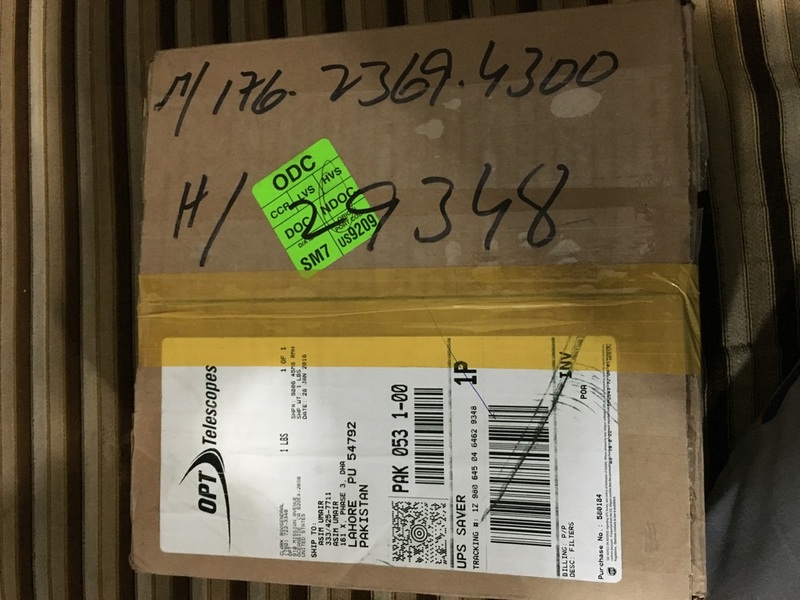 For Photometry, next step was to invest in more filters. 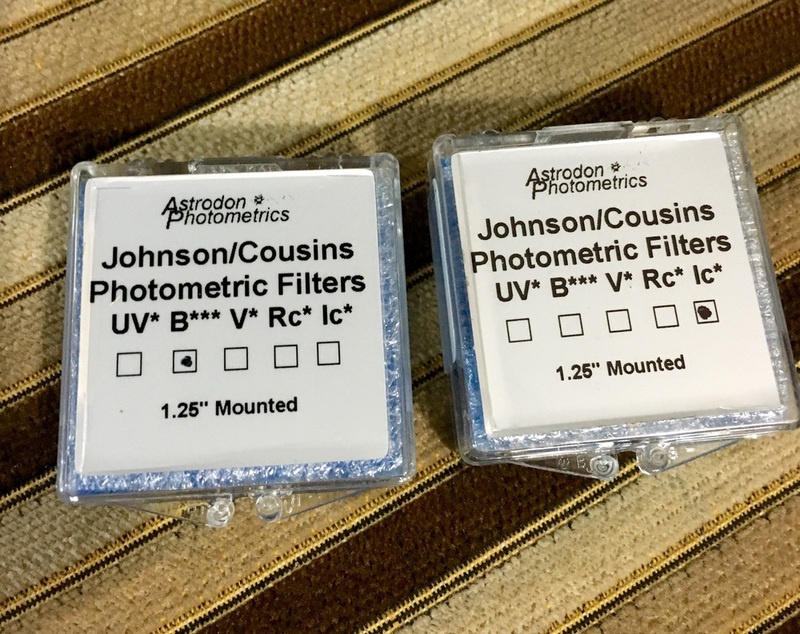 Recently ordered Astrodon Blue and Infrared Photometric filters and they arrived yesterday. With these filters, i also got Bahtinov Mask from Farpoint which will be used for CBSAP 127mm APO refractor. These filters are now in place with their other cousins in SBIG CFW10 filter wheel. Now where is the clear sky?